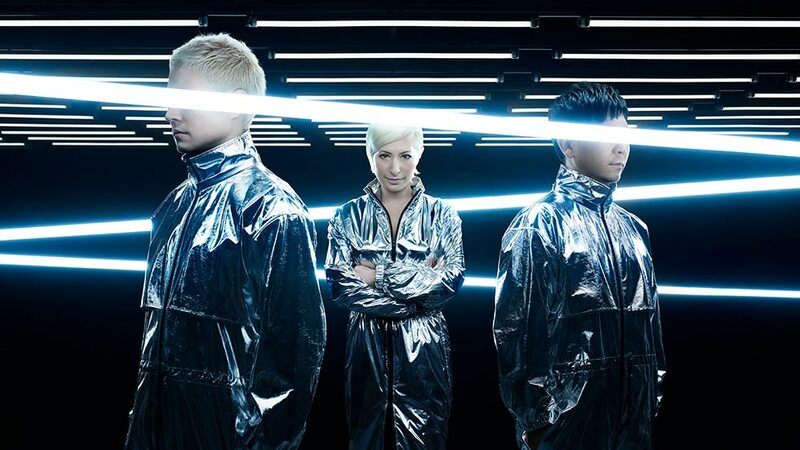 In 1998, Taku, VERBAL and LISA formed m-flo and independently released "The Way We Were" to stunning success. In 1999, they made their major debut with "the tripod e.p." which debuted 9th on the ORICON Chart. They released 12 singles and 2 albums resulting in consecutive hits. Their 2nd album "EXPO EXPO" sold 800k copies and impacted the Japan music scene. Following a departure to focus on solo activities in December 2017, LISA returned to m-flo after 15 years. m-flo celebrated their 20th debut anniversary in 2018 and once again brings fresh air into Japanese mainstream music. In 1998, ☆Taku, VERBAL and LISA formed m-flo and independently released “The Way We Were” to stunning success. In 1999, they made their major debut with “the tripod e.p.” which debuted 9th on the ORICON Chart. They released 12 singles and 2 albums resulting in consecutive hits. Their 2nd album “EXPO EXPO” sold 800k copies and impacted the Japan music scene. Following a departure to focus on solo activities in December 2017, LISA returned to m-flo after 15 years. m-flo celebrated their 20th debut anniversary in 2018 and once again brings fresh air into Japanese mainstream music.